A personal travel specialist will have the pleasure to assist you with your request! Three steps are required to get your instant free quotation. You can also book on "Real Time" through this web site using our secure server. A personal representative will confirm your booking by return and ensure that the vehicle or limousine you selected will be delivered at the place of your desire. Unrivalled level of service will be offered to all our distinguished clients. 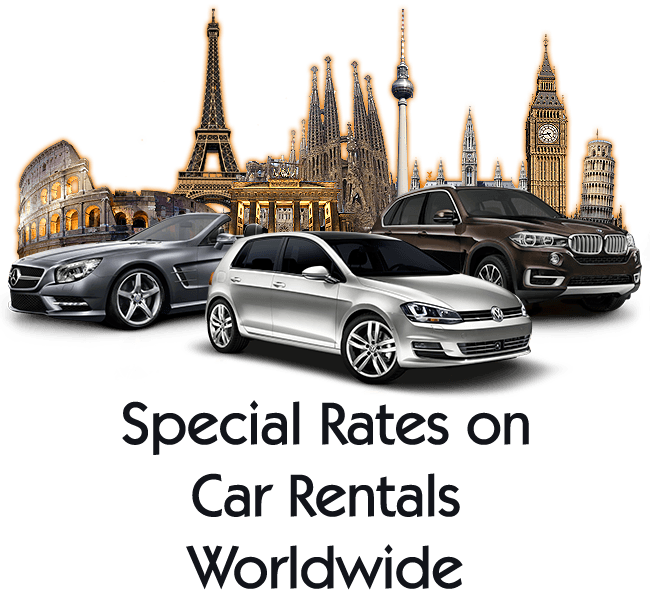 Reservations - Special Offers - Our Fleet - Rent a car Worldwide - Newsletter - F.A.Q.